Located in Kendal Cumbria, on the edge of the English Lake District National Park, Kendal Nutricare, The Home of Family Nutrition specialises in manufacturing world-class nutritional food products. Our range caters for consumers across their entire life-cycle, from adult meal replacements to infant and toddler milk and speciality mixes, including anti-reflux, lactose-free, anti-colic and hypo-allergenic. 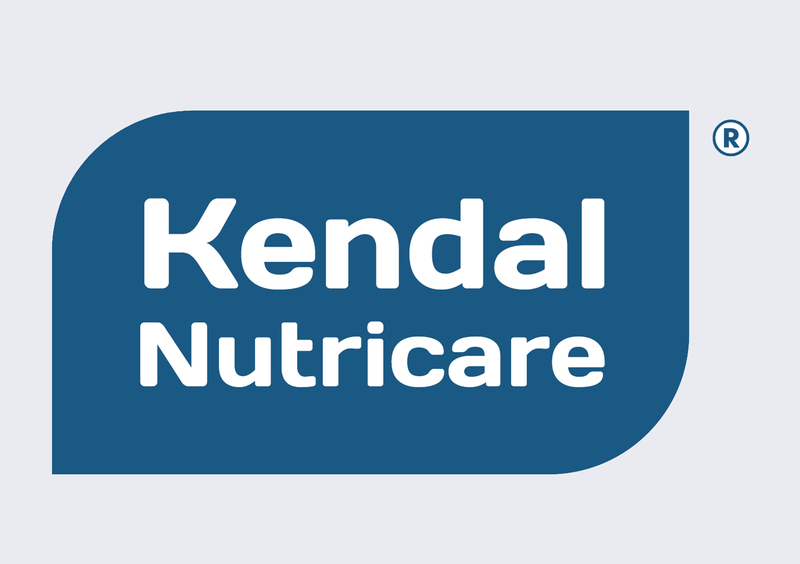 For over 55 years the Kendal Nutricare factory has produced for famous brands such as GSK, Boots, Meiji, Nutricia, United Pharmaceuticals, Hero and HJ Heinz. 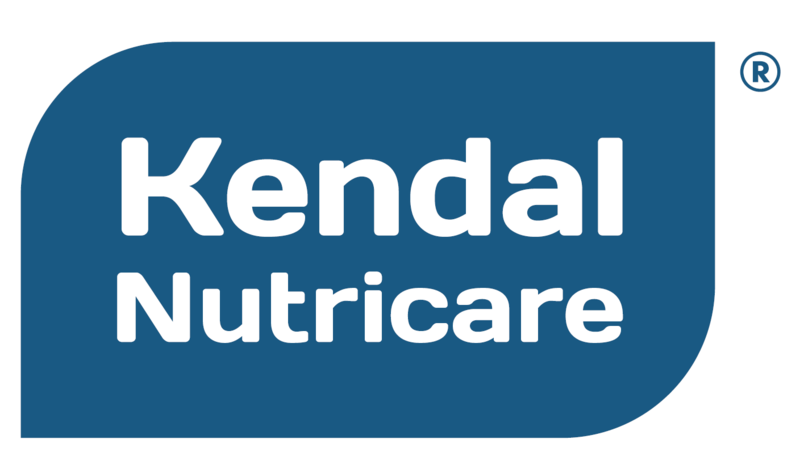 Kendal Nutricare is managed by an experienced team and is supported by highly qualified process engineers, operative technicians, laboratory microbiologists and research scientists. Many of our team have over 25 years’ experience in the healthcare industry. Kendal Nutricare exports to global markets under the following accreditations: BRC grade AA, Halal Certification, Soil Association Certification, FDA Certification, Health & Safety Certification, Super-Kosher Certification, EHO approval and ISO 14001. As part of our corporate social responsibility goals, we continuously self-regulate to ensure that we are following our guiding principles of sustainability and social good. We continue to keep abreast of new technologies by partnering with leading British universities, colleges and research centres to keep our Kendamil infant formula the world’s best infant bottle feed alternative to the gold standard of breastfeeding. 1900 – Glaxo introduce roller dried infant milk. 1930’s – Glaxo refine formula to include Vitamin D for bone development. 1962 – Glaxo build a state of the art factory in Kendal to manufacture infant milk. 1968 – Glaxo buy Farley’s brand and consolidate food business Farley Health Products in 1976. 1986 – Boots buy Farley Health Products. 1993 – BS5750/ ISO9001 accreditation. 1994 – H J Heinz buy Farley’s Health Products. 2000 – ISO 14001 (environment) accreditation. 2003 – ISO 9001 2000 accreditation. 2007 – BRC accreditation grade A.
June 2015 – Kendal Nutricare Ltd. buy H J Heinz factory in Kendal. November 2015 – China Registration with CNCA. 2016 – BRC accreditation grade AA level 7. July 2016 – Kendamil 900g infant formula launched at CBME Shanghai. August 2016 – Kendamil 900g launched in EH Booths. 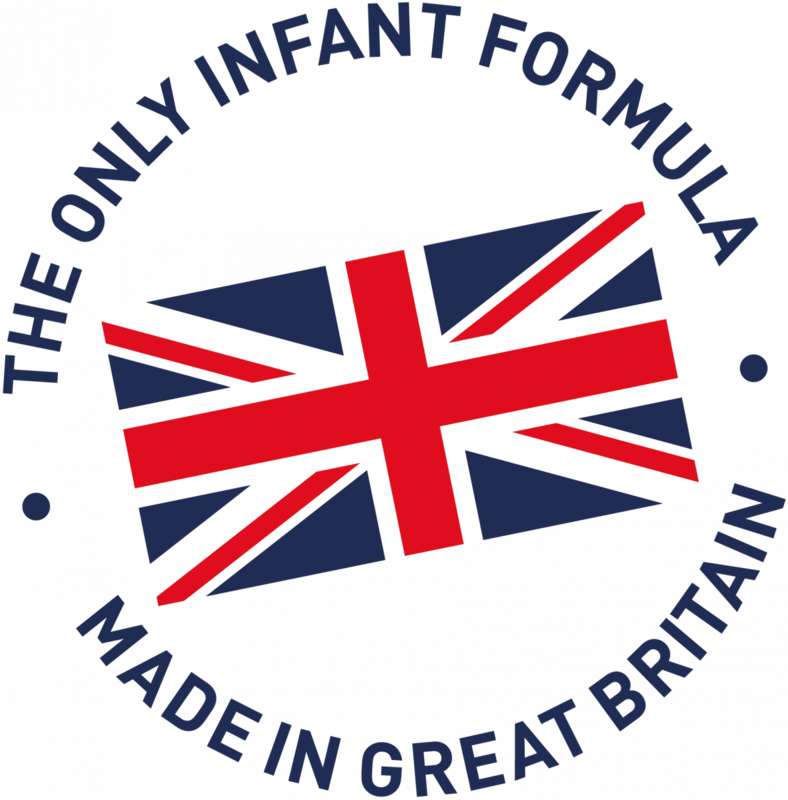 August 2016 – Kendamil Mehadrin infant formula 800g launched in London, Manchester and Liverpool. September 2016 – Kendamil infant formula 400g launched MENA. May 2017 – Kendamil infant formula 900g launched In Morrisons. August 2017 – Kendalife meal replacement launched online. 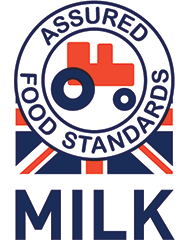 August 2017 – Kendamil infant formula 900g launched In ASDA. January 2018 – CFDA approve Kendamil in China as 1st brand. February 2018 – CFDA approve Kendamil Organic in China as 2nd brand. April 2018 – Kendamil Organic infant formula 800g launched in Sainsbury’s.